(Boston, MA) — $131,000 in community grants and $15,000 in academic scholarships were presented to 27 Boston nonprofits and six Massachusetts hospitality students at an awards luncheon on Thursday, May 28, at the Boston Convention and Exhibition Center. 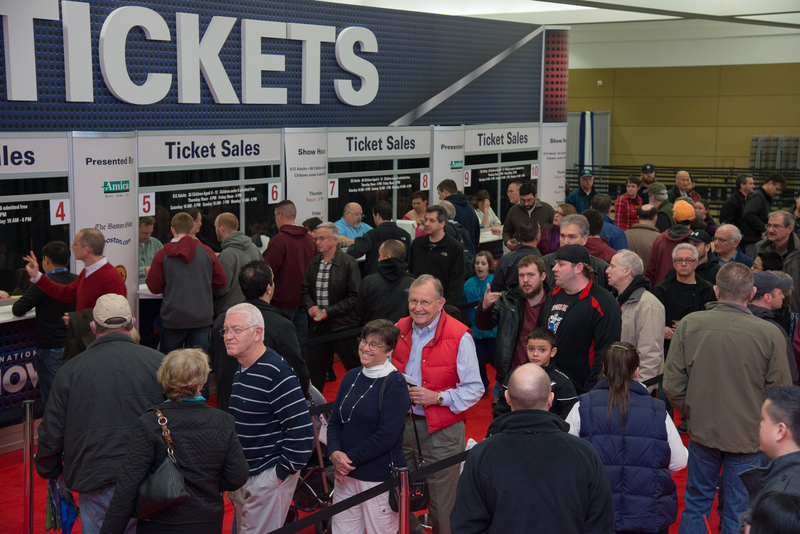 The awards were distributed from the Massachusetts Convention Center Authority’s Community Partnership and Hospitality Scholarship Fund, a program funded by the New England International Auto Show, the Boston RV & Camping Expo and the New England Boat Show, all held at the Boston Convention & Exhibition Center. Some of the beneficiary organizations included Action for Boston Community Development, Boston Health Care for the Homeless Program, Build – Greater Boston, Doc Wayne Youth Services, Family Aid Boston, Friendship Works, Jumpstart for Young Children and Write Boston. 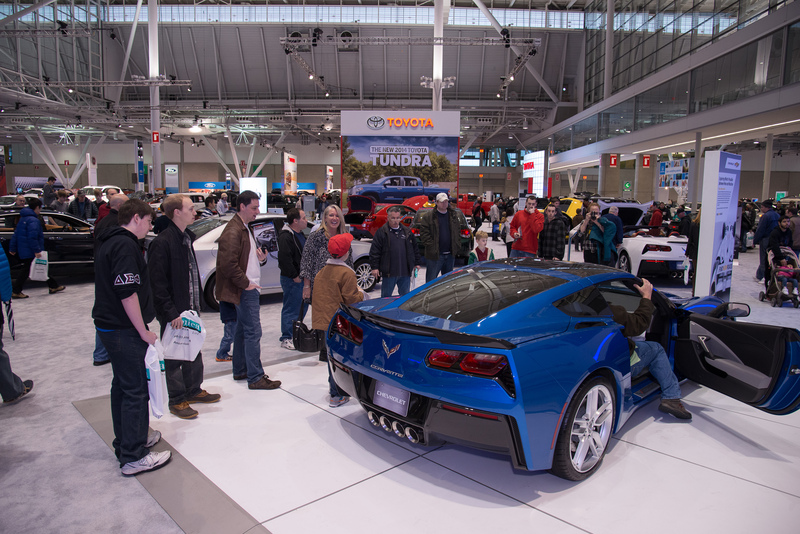 For more information on the New England Auto Show, please visit www.bostonautoshow.com. 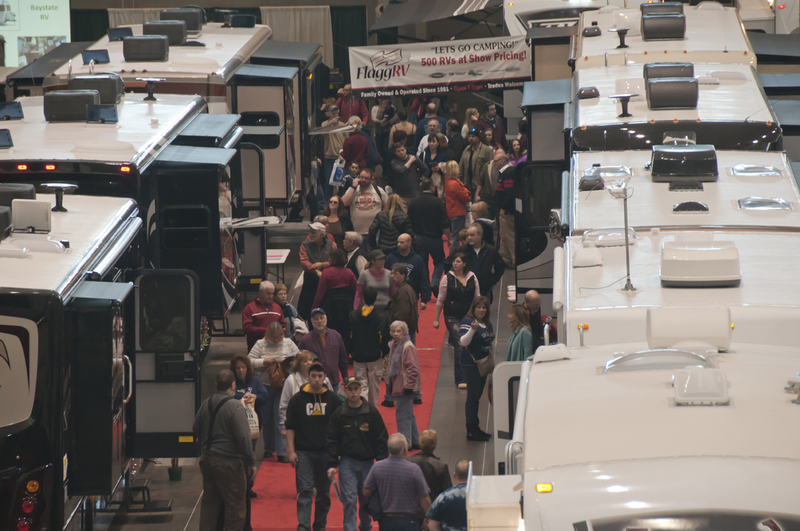 For more information on the Boston RV & Camping Expo, please visit www.bostonrvexpo.com.